Not thinking you have time to work out? Think again. But I definitely get it. 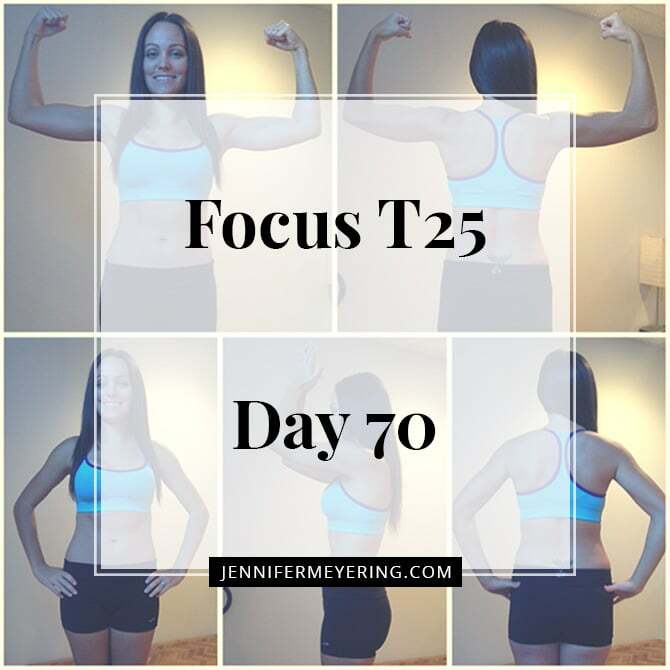 I’m a mom with (almost) 4 kids and I work from home full-time and find it difficult some days to motivate myself to get in a workout. The kids definitely take up a lot of time and energy but I have to remember that no matter how tired I feel, I will always feel better after a workout. In the past, I would workout first thing in the morning before the rest of the house woke up. Waking up earlier than everyone did have its advantages but once more kids came around getting up earlier got harder and harder. Now, I don’t get up early anymore but I still make time to get in some kind of exercise daily… even if it’s just a quick walk around the neighborhood with the kiddos or an actual sweat-feast where I’m pushing myself to my max. On days where I’m finding my schedule ever-consuming and the day coming to an end… these are some of the tips I use to make sure that I always fit in a workout when I’m busy. Of course you know that results don’t come overnight and don’t come from you sitting on the couch every day, you actually have to put in the work. The best way to make sure you put in the time is to actually schedule it on your calendar. Make a date with yourself everyday… whether it be first thing in the morning, during lunch, as soon as you get home from work, when the kids are napping, whatever… just put it on the calendar and get it done. I’ll just come out and say that I am literally the biggest excuse maker when it comes to my workout. If there is an excuse you are thinking of right now, I guarantee that I have used it in the past. To help combat this cycle of excuse making, I started planning all my workouts (see #1) and pulling my workout clothes and putting them on before I even go downstairs to work. When I already have my workout clothes on it helps to keep me focused on having to do my workout. Plus, who doesn’t really have time for at least a 30 minutes workout? It’s all about prioritizing and setting goals that work for you. You may not have the time, like me, to fit in a full hour or 30 minute workout every day but you do have time to take a brisk walk. Invest in a pedometer and just start tracking your steps. You don’t need a fancy one just something to help you remember to get up from your desk and do a couple laps around the office, or take the stairs instead of the elevator. Having something physically reminding you to get up and moving is a great way to keep you on track. Do you get bored easily with the workouts you’re doing? Yep… me too. To combat this I signed up for Beachbody on Demand so I have hundreds of different workouts to choose from on a daily basis. If you don’t want to sign up for an online streaming service, download an app for your phone, try taking a new class at the gym, find a new yoga or pilates studio nearby, or text a friend to go running or take a new class with you. Just switch things up to keep your workout interesting and you’ll never get bored. No matter what your goals and aspirations are making sure you aren’t over-extending yourself is very important. If you schedule an hour long workout but physically feel like you can only finish 30-45 minutes then do that. Don’t beat yourself up for not being able to finish, just aim for a little more next time. As long as you get up and moving every day, even if it’s small, you’re well on your way to reaching your goals. Remember that anything super extreme is not very long lasting. 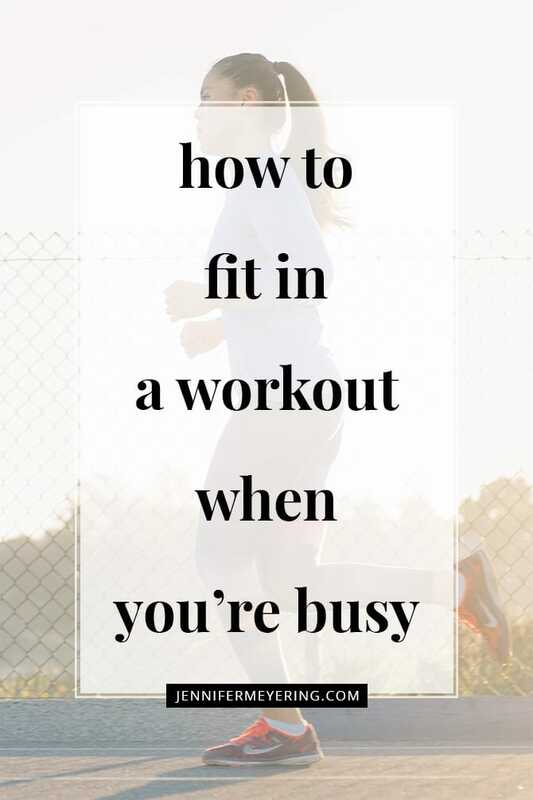 What are some ways you fit in a workout when you’re busy?